Sign-up your class to experience the Mayme A. Clayton Library & Museum's (MCLM) newest school program, the Clayton Collection Alive. 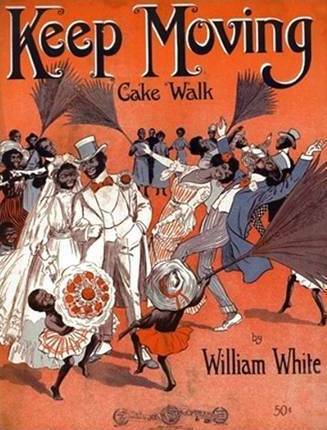 Each of these interactive, onsite living history programs brings to life primary sources and stories associated with items found within MCLM's collection of African-American history and culture. Aligned with California Social Studies standards, each program is designed to inspire achievement and to enhance learning. Programs are 60 to 90 minutes in length and engage students in a discovery of American history like never before. To book your Clayton Collection Alive experience, contact Lloyd Clatyon at 310-202-1647 or maymeclaytonpr@gmail.com or info@claytonmuseum.org. The cost is $10.00 per student. Teachers and chaperones are free. Learn about the struggle for civil rights in the United States through the student movement of the 1960's. 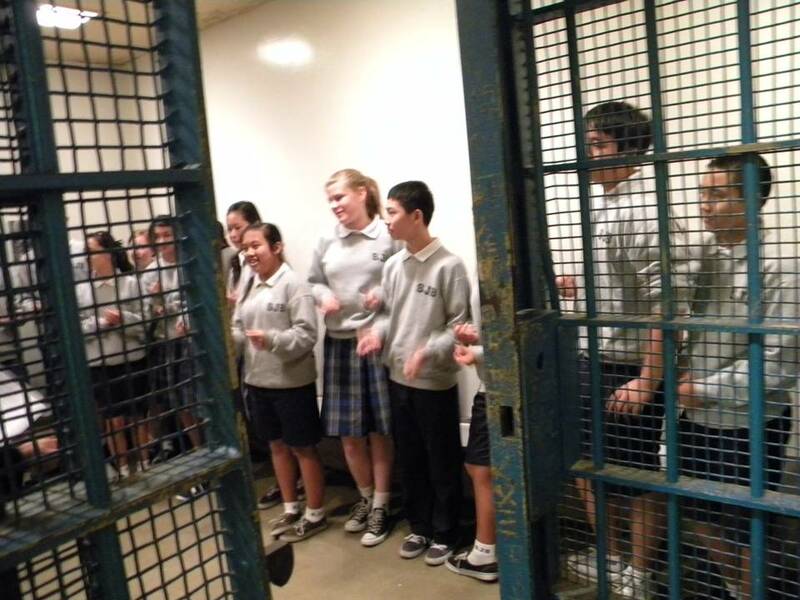 During this onsite experience students learn songs from the Civil Rights Movement and develop an understanding of the lyrics. Students will also participate in a nonviolent protest sit-in training session and make their own protest signs to uncover the effective messaging power of the medium. 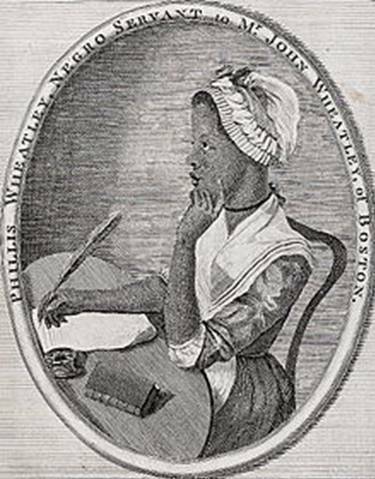 Step back into the past and meet African- American poetess, Phillis Wheatley, hear her recite her poetry and discuss life during the American Revolutionary era--from the first shots of the Boston Massacre to the formation of the United States of America. Students will discover how African and African- American music and dance has influenced modern American music and dance forms. Participants will learn how to play traditional African rhythms, dance the Cakewalk and much more. This interactive experience will teach students how African music was transformed in the Americas and how it blended with European musical styles to create a new and distinctive African-American musical sound.